Buy 2 Wrist Wraps Get 1 Free! BUY 2 IN THE NEXT 20 MINUTES & GET 1 FREE! Looks like you just missed this offer! Shop our store for our latest deals - FREE STICKERS WITH ALL ORDERS! DEVELOPED TO REDUCE PAIN, INCREASE PERFORMANCE AND LAST YEARS! When MANIMAL Founder George Corbo was in high school he broke both his wrists. 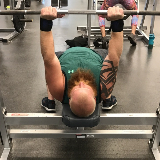 After years of training in a gym -whether it was CrossFit, Weightlifting, Powerlifting, Gymnastics or Strongman training his wrists continued to fatigue and give pain during and after training no matter how strong he grew. 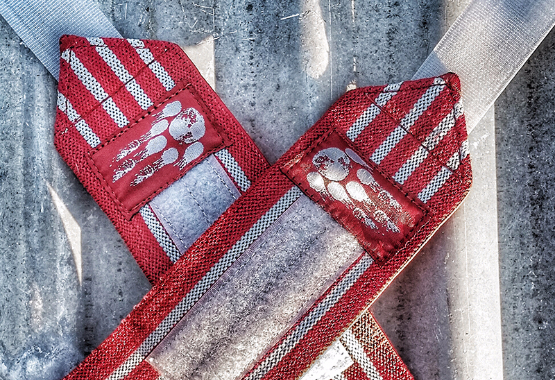 After becoming a Strength & Conditioning Coach he found that many people suffered from the same problem so he designed these Wrist Wraps to serve the lifting community. Seven years and thousands of happy customers later - It's a dream come true to see them helping so many! 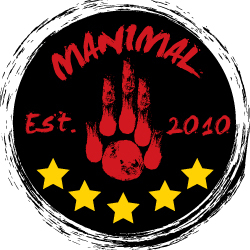 With over 500 5-Star Reviews - MANIMAL Wrist Wraps have a reputation for being the most versatile, long lasting and effective Wrist Wraps available. 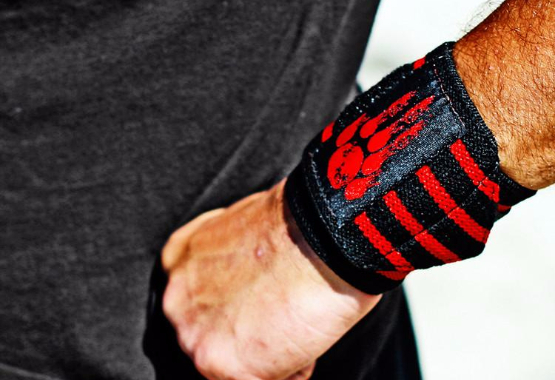 These Wrist Wraps are the combined result of year long testing from our most competitive Weightlifting, Powerlifting, Strongman and CrossFit athletes. After continued use since 2010 they have been proven to last up to 5 Years of use! 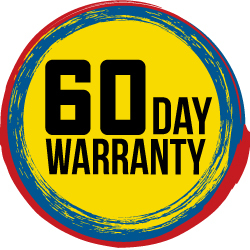 Your order comes with a 60 Day Warranty. If any defects arise during the first 60 days of use- we will send a new pair or refund your order. Our Wrist Wraps have a reputation for lasting years of abuse! 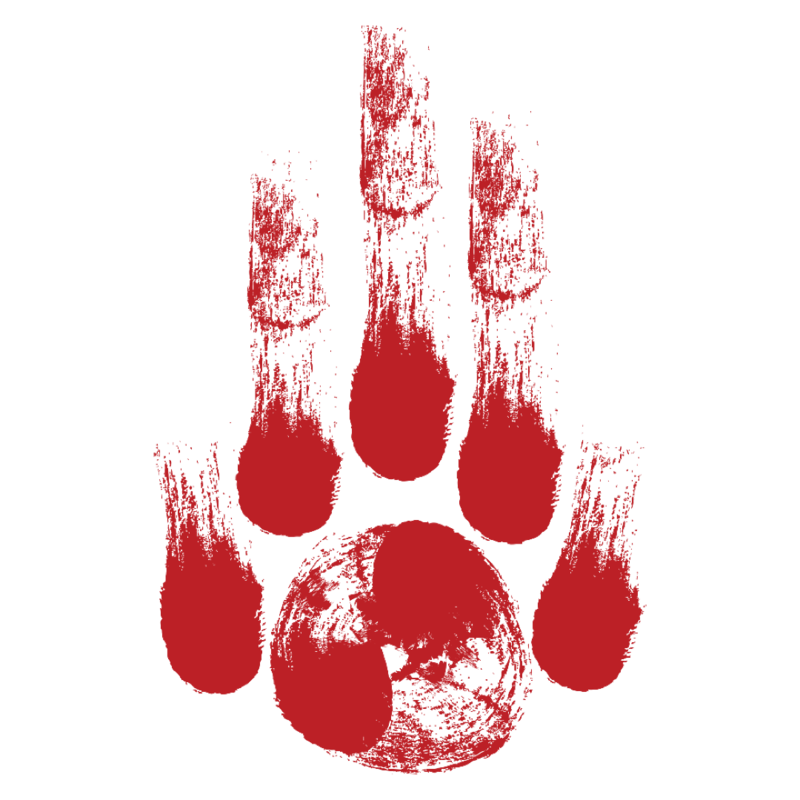 MANIMAL donates 20% of the proceeds from Wrist Wraps sales to Charities that support issues ranging from Wildlife Preservation, Disease Research, Women's Rights, Veteran's Support, Ocean Conservation, Youth Programs, Children's Prosthetics and more! The pair that started it all! 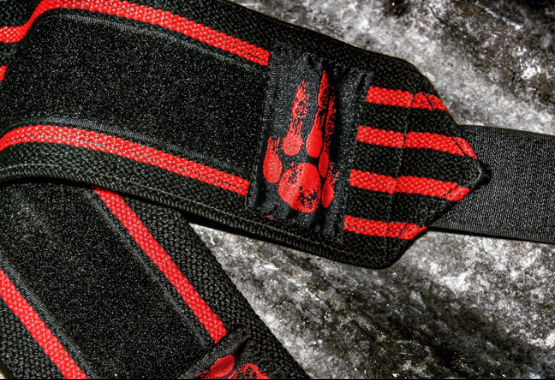 These wrist wraps support Wolf Preservation in North America through an organization that provides protection to the species by Defending Habitat, Promoting Co-Existence, Educational Programs and much more. 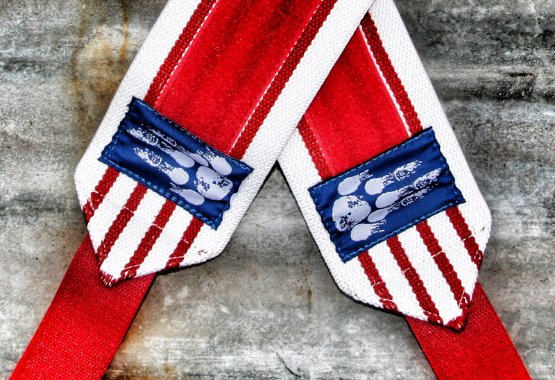 One of our best selling wrist wraps for obvious Patriotic reasons! These wrist wraps support an organization that provides safety, education, character development and life skills among much more for youth in some of the most poverty stricken towns in America. 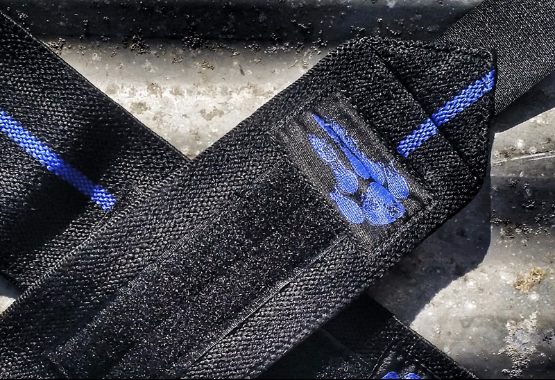 The Thin Blue Line Wrist Wraps are a tribute to the Law Enforcement Community that has supported us for years. They support an organization that provides resources and aid to the families of fallen police officers and their co-workers. 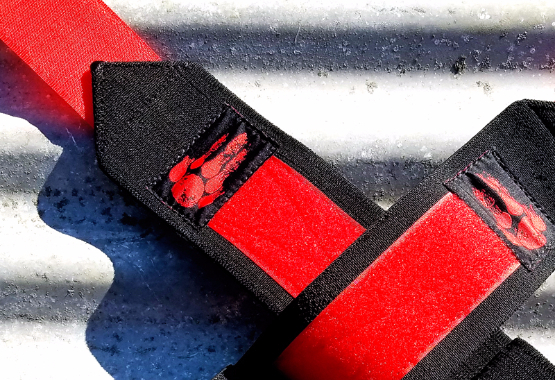 These red and grey wrist wraps support Fallen Firefighters by supporting an organization that provides aid to the families, scholarships to the children, and services to survivors within the Firefighter Community. 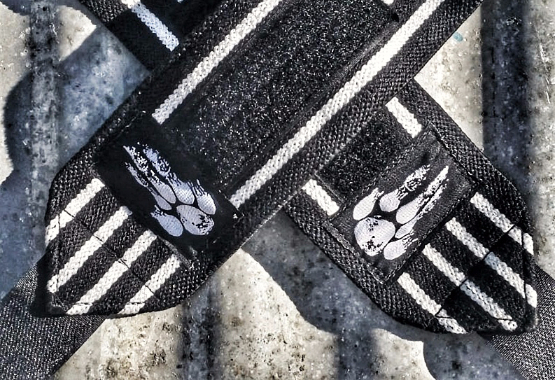 With the bold contrast of black and white - these wrist wraps support an organization that combats Human Trafficking and provides Rehabilitation for it's Victims. Power Wrist Wraps are the highest form of wrist support we offer. 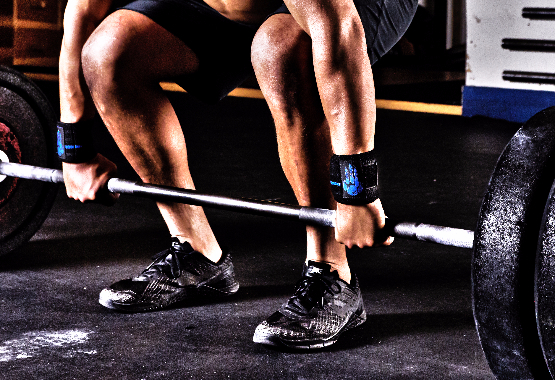 Made for lifting heavy and those that want no movement of the wrist. These wrist wraps support an organization that helps those with Parkinson's Disease, funds research for a cure, provides treatment, reduces symptoms and more. 20 Minutes to BUY 2, GET 1 FREE! Amazing product! I definitely recommend these to anyone with wrist problems, or anyone who wants to prevent them from ever occurring. The annoying pain from squatting in the wrist has gone away ever since I started using these. The material is incredible, plus part of the money spent is given to a good cause depending on which one you choose. All around is a win purchasing them. 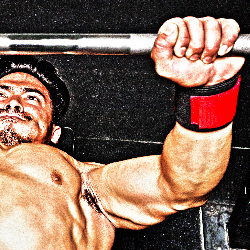 Has helped tremendously with wrist stability in heavier presses and the comfort is unmatched. I am very pleased with my purchase! I have already recommended to 2 friends who have also purchased. 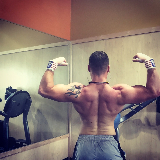 Ex-competitive power lifter and US Marine, I ordered the Blue Line wrist wraps after I had surgery on my hand. These are by far the best ones I've ever had and allow me to train like i want to. Train like a BEAST!! 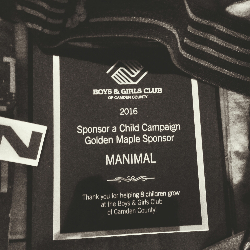 Shop with us today and see the MANIMAL Wrist Wraps difference! Try Manimal Wrist Wrap out for 30 daysand if it doesn’t work for you, you’ll get your money back! Hurry and Buy 2 to get 1 FREE! BUY 2 + 1 FREE! If you'd like to contact us with questions, feedback, testimonials or a suggestion, please send an email to info@manimalstrong.com. All emails are typically responded to within 24 to 48 hours, except weekends and holidays. You can also write us on Facebook Messenger. Copyright © Minimal. All rights reserved.